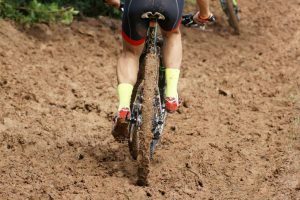 Apparently, there are a lot of MTB shoes out there, and it is essential that you have the right shoes for your needs, budget, and preference. Thus, it is only crucial to know the unique and innovative features of the shoes that you intend to purchase to ensure that you are not making the wrong choice. 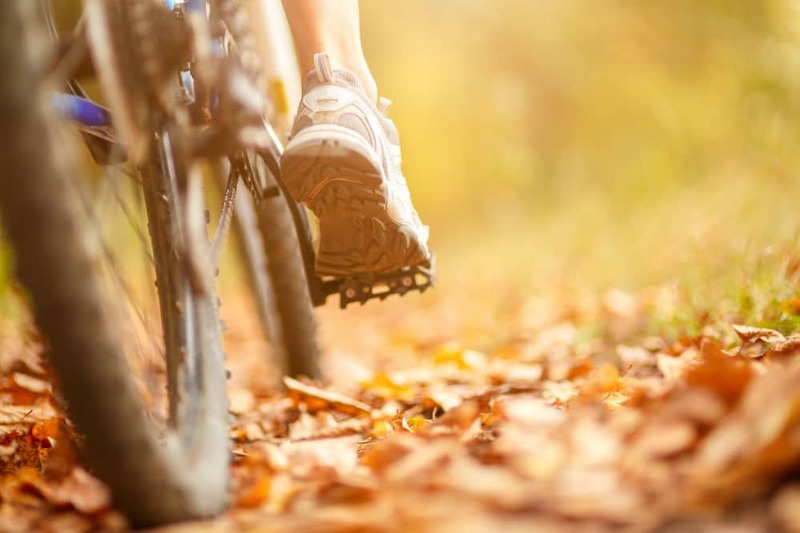 Generally speaking, mountain bikers should not only choose a pair of shoes that is only beautiful. It must also be comfortable and durable. In order to assist you with your decision, we will give you a detailed review of Giro Terradura Mountain Shoes. The pair of Giro Terradura Mountain Shoes is highly durable and functional at the same time. It is constructed using synthetic leather to ensure it will last for a long time. Moreover, its upper portion is made with perforated microfiber to provide enhanced airflow and keep your feet dry and cool. To guarantee a comfortable fit, Terradura shoes come with one ratcheting buckle for micro-precision fitting and two hook-and-loop straps to securely keep the shoes wrapped around your feet. Also, the closure system of Terradura shoes relieves pressure on the upper portion of your foot during the entire cycling and walking. In order to enhance comfortability, the footbed of Terradura shoes is made with EVA materials. 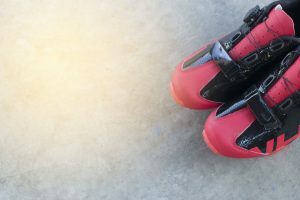 The sole comes with a nylon shank to keep the shoes rigid enough to improve the transfer of power from your feet to the pedal and flexible enough to prevent injury. The Giro Terradura Mountain Shoes strike the perfect balance between beauty and functionality. The color and exterior appearance of Terradura shoes ensure that it looks good on you no matter what your outfit might be. The pair of Terradura MTB shoes is made by Giro, a well-known company in the cycling industry. They have the right experience, knowledge, and facility to produce top-notched products like this one. With Giro’s dedication to excellence and impressive reputation, you can have the confidence that you are choosing the right pair of shoes. 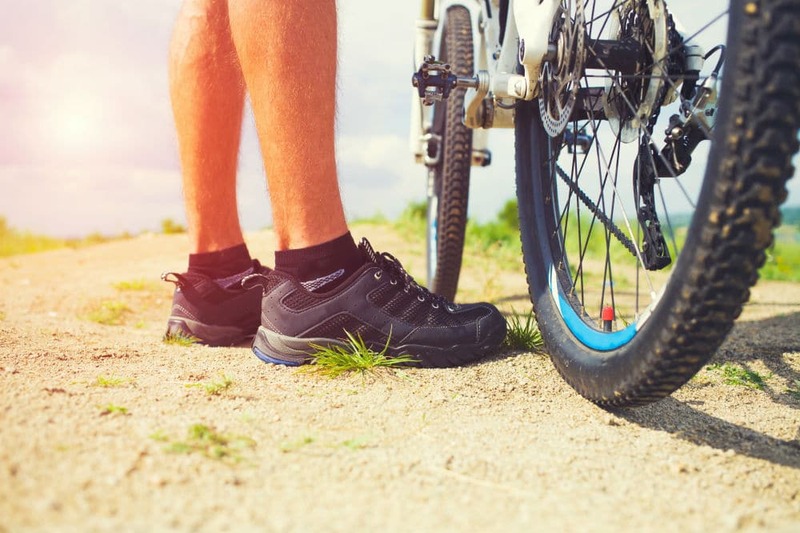 Moreover, Terradura shoes are specifically designed for cycling. 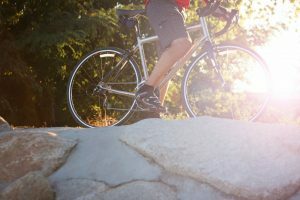 It can easily fit the cleats of your bike’s pedal, making room for a maximum power transfer with each turn of the legs. The engineering design of Terradura shoes enables riders to conserve energy and reach farther distance. Like in any sports, injuries and accidents do happen. The Terradura shoes protect your feet from such untoward incidents. The shoes are not just designed to last long when used for extreme activities. However, it is still designed to keep external elements from getting in contact with your feet. Terradura shoes also come with high-level of impact protection. Before making a final purchase, it is always recommended that you explore other options. 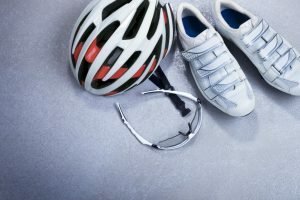 In this case, there are other shoes similar to Giro Terradura Mountain Shoes that you might want to check. The Louis Garneau Women’s Multi-Air Flex Fitness or Mountain Cycling Shoes come in different colors and sizes. They are made of synthetic materials making them as durable as the product being reviewed. This pair of shoes is also ideal not just for cycling but also in commuting and walking. As similar to the Giro Terradura shoes, your feet will stay cool and dry with the multi-flex air outsole system of Louis Garneau shoes. You can quickly wear and take off this pair of shoes since it uses three hook-and-loop straps. However, this pair of shoes outweighs Giro’s when it comes to the presence of heel reflectors that increase your visibility during night time. But when it comes to securing your feet in place, Giro definitely stands out due to its buckle system. 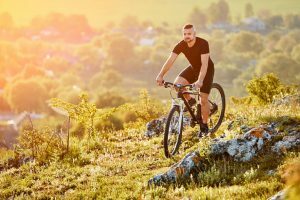 Whether you are in search of a pair of shoes for leisure cycling or professional competition, the Giro Terradura Mountain Shoes won’t let you down. 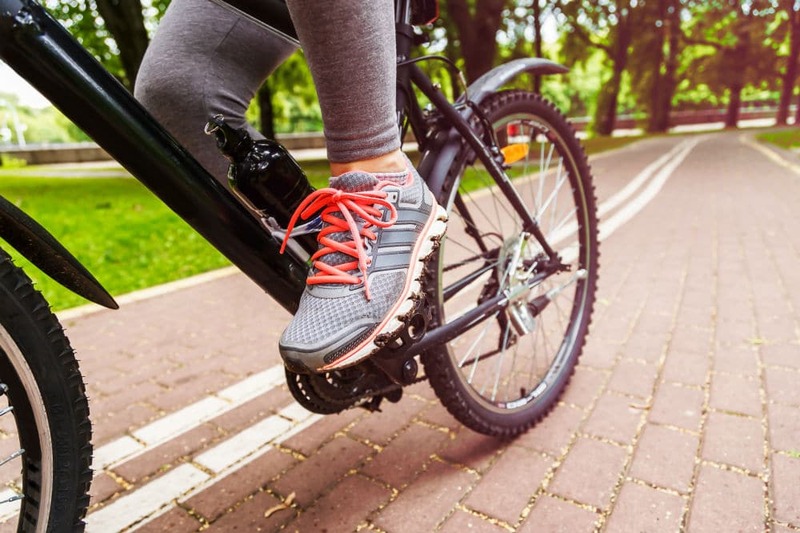 Its cutting-edge features give your feet the support, protection, and power it needs to deliver maximum efficiency when you finally ride your bike. You just have to make sure that you ordered the right size by using the provided size chart. 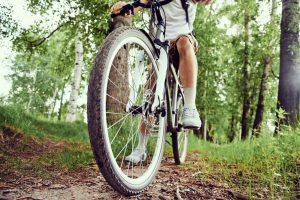 After that, make the necessary adjustments with your bike’s cleats, and you are on your way to a more comfortable and pleasurable ride. 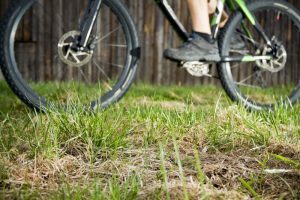 Best MTB Shoes for Flat Pedals: Which One Takes the Medal? 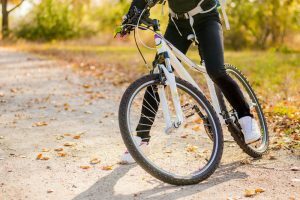 Road Shoes vs MTB Shoes: What is the Difference? Some recommended products may use affiliate links. MTBGearBox.com is a participant in the Amazon Services LLC Associates Program, an affiliate advertising program designed to provide a means for sites to earn advertising fees by advertising and linking to Amazon.com. Amazon and the Amazon logo are trademarks of Amazon.com, Inc or its affiliates.